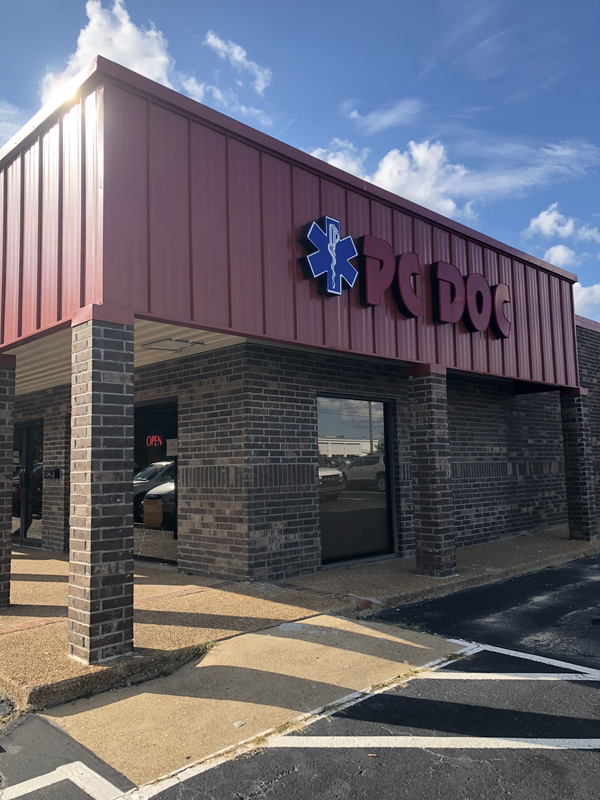 Since 2005 PC-DOC has served the Northeast Arkansas community as a complete technology solution. We are 100% committed to making sure our clients have the most reliable, professional, and discretionary IT service. PC-DOC delivers informed solutions for businesses throughout the region, and helps in managing their technologies. Our goal is to provide the most efficient solutions with qualified and experienced IT technicians, superb customer service, and affordable prices.